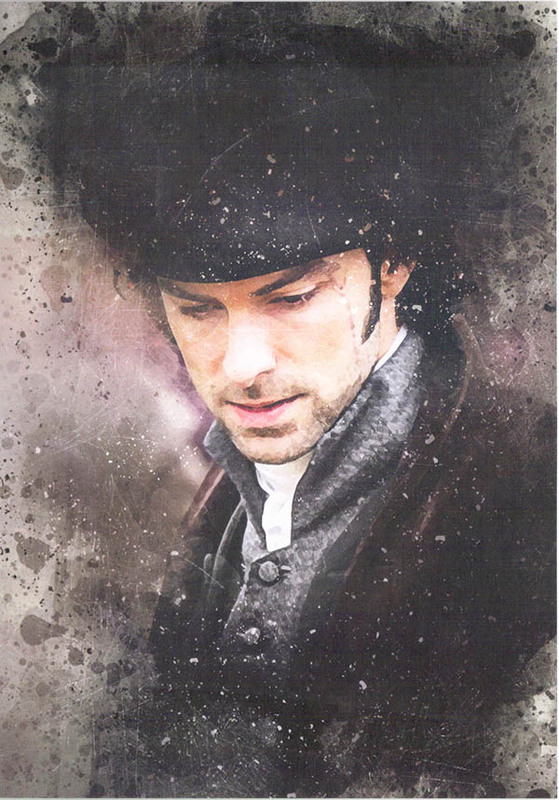 Home / Cornish Gifts / Poldark / ROSS POLDARK PAINTED EFFECT CARD. This Ross Poldark Painted effect card is A5 in size and printed on a quality paper, it is blank inside for your message. It comes with an envelope and sealed in a cello bag. This is not official Poldark merchandise.